Imagine this: you’re about to take a 17 hour flight across the world, and you’re too cheap to splurge on anything more than an economy class seat. Not to fret, there’s still a way to experience a life of luxury before the flight – airport lounges. 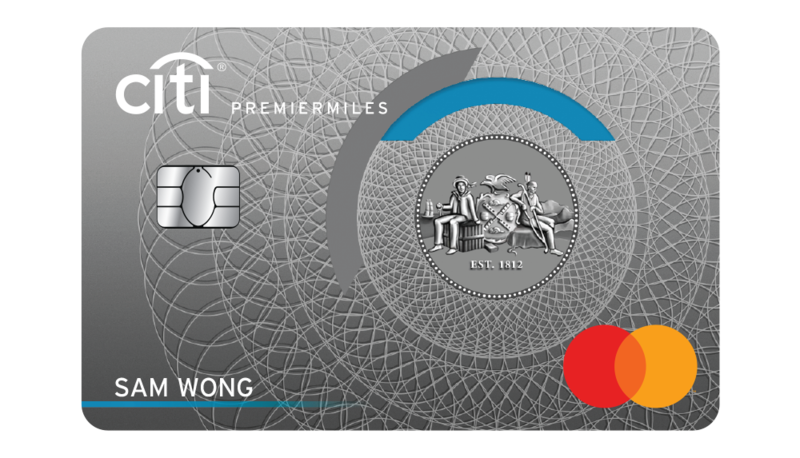 Here are the best credit cards in Singapore that can get you free airport lounge access around the world. However, it’s a diverse bunch and each card is slightly different in its terms and benefits which I’ll talk about later. Are you a miles chaser? Meet MoneySmart’s new miles redemption calculator and see where you can fly for free. 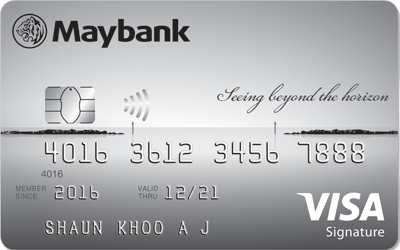 Click through to apply for the UOB JCB Card. 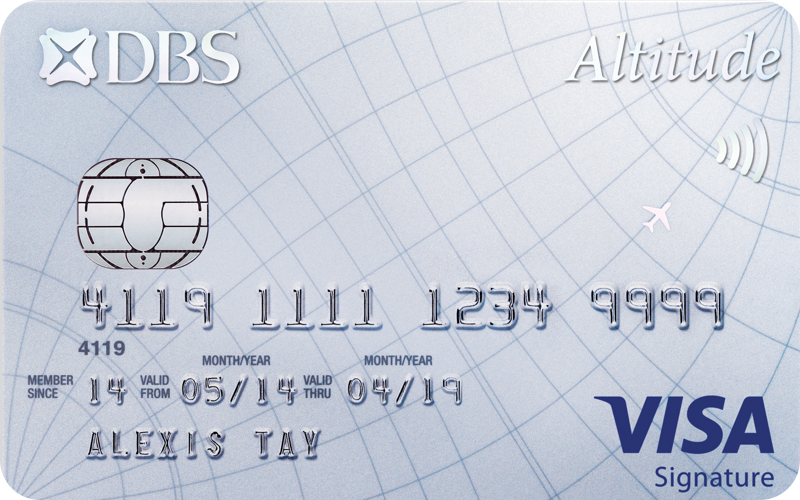 Should you choose to keep this card after the first year, there’s an annual fee of $192.10. If you pay the fee you can get a bonus of 10,000 miles. Both Citibank and DBS’s miles cards are very similar, right down to the earn rates. If you’re trying to decide between the 2, it might very well come down to the strength of their card promotions or your loyalty to the bank. 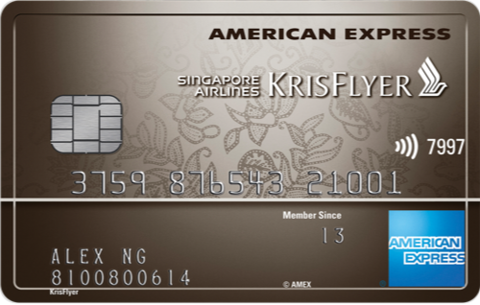 You can read more about them in this list of best air miles cards in Singapore. With either card, you get free access to DragonPass VIP lounges in airports and high-speed railway stations not only in China, but globally. Check the list of lounges to see if it’s present in your destination. How it works: When you sign up for an ICBC card and register on DragonPass, you’ll get 6 DragonPass points in your account. You get 6 Dragonpass points for each card registered. These points can be used to enter DragonPass airport lounges, “paying” 1 point per person per entry. VIP lounges at high-speed railway stations cost 0.5 points each. You can bring in guests; the points are simply deducted from your DragonPass point balance. DragonPass lounges also include Plaza Premium & SATS Premier Lounge in various countries outside of China. The promo expires on 31 Dec 2019, so make sure you use them up this year. More details on ICBC x DragonPass here. Read the full review of the BOC Elite Miles Card here. Do note that some Plaza Premium lounges are included in the DragonPass lounge program. In order to get in, you usually have to sign up for membership after you get the card (though some banks will apply for you). Membership is usually on an annual basis. Note that it might take a few weeks to process your membership so don’t register the night before you fly off! Have you been to any of the airport lounges mentioned in this article? 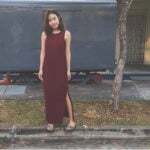 Give us your feedback!